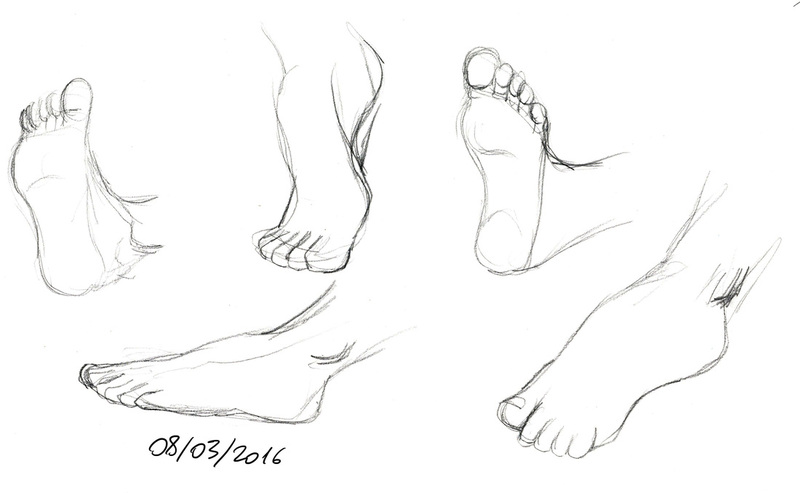 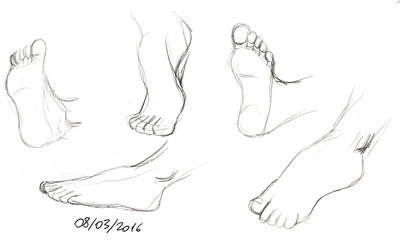 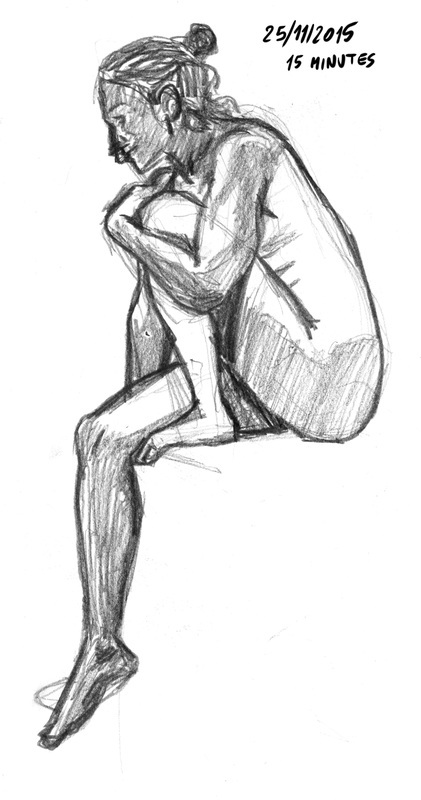 In the life drawing sessions I tried different techniques: pencils, charcoal and a black brush liner. 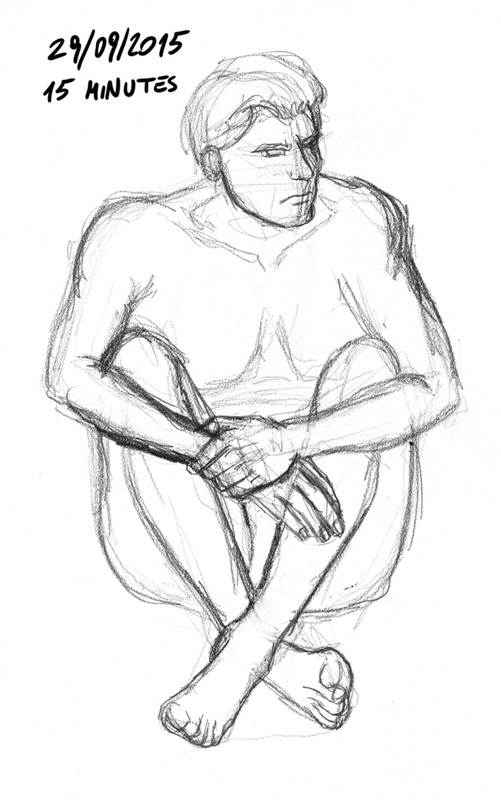 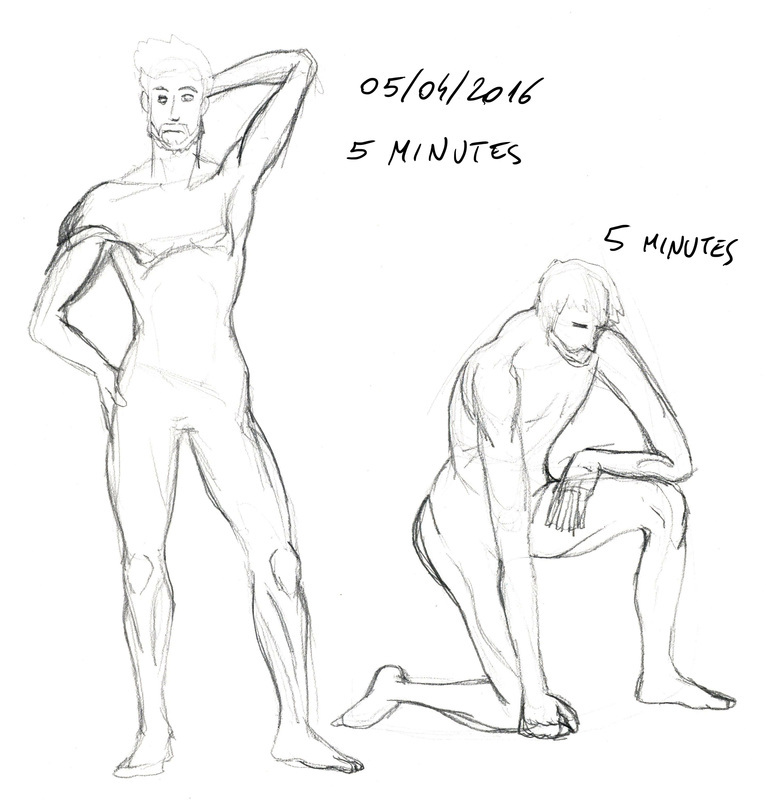 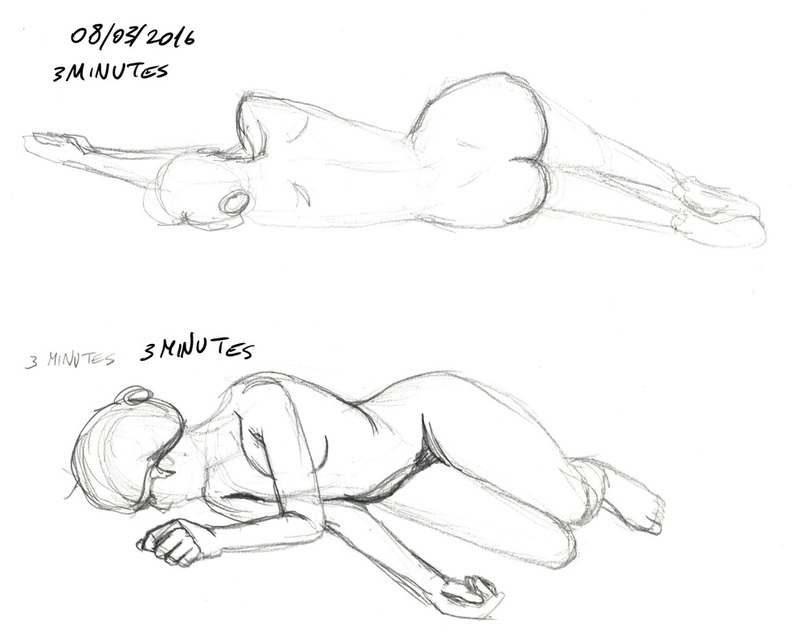 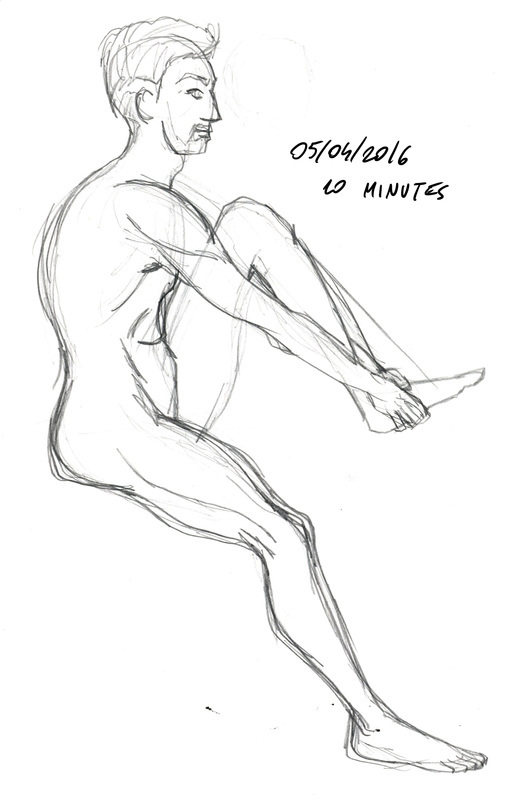 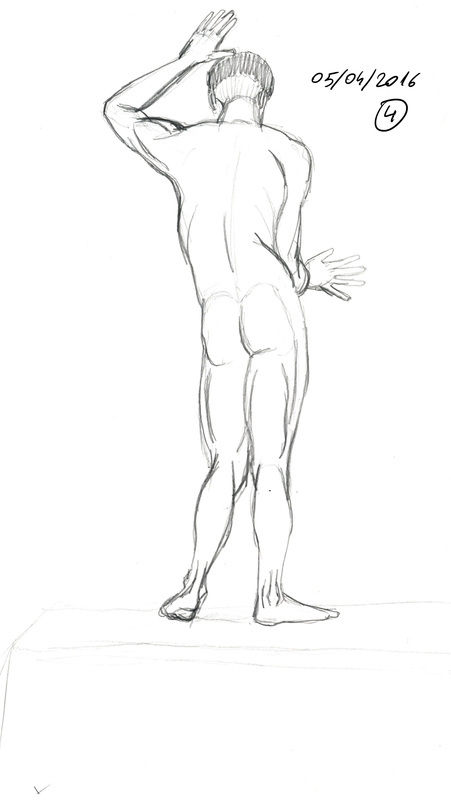 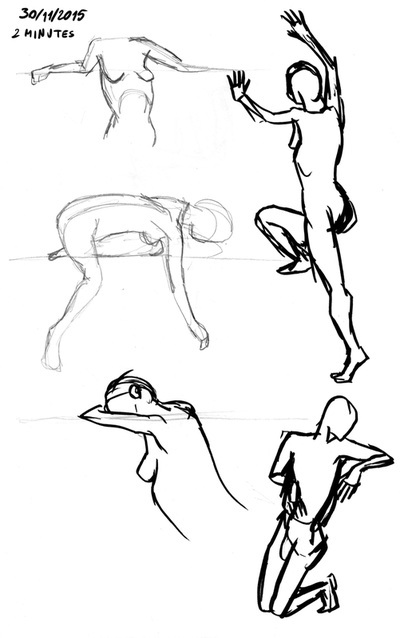 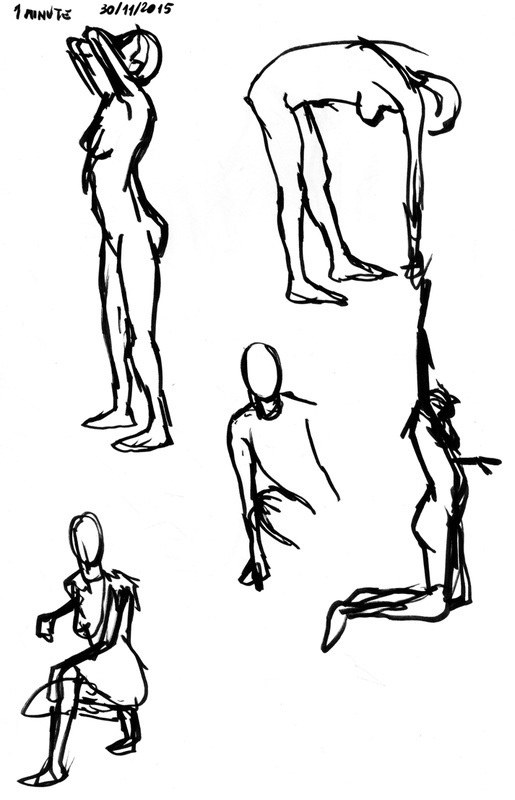 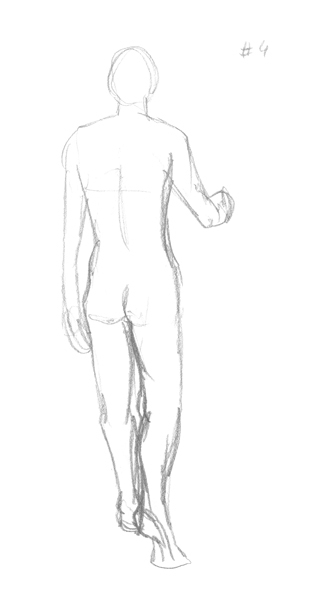 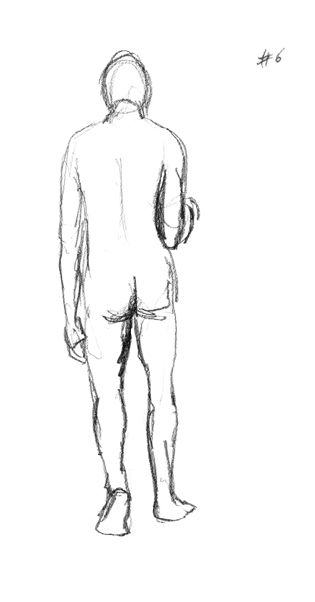 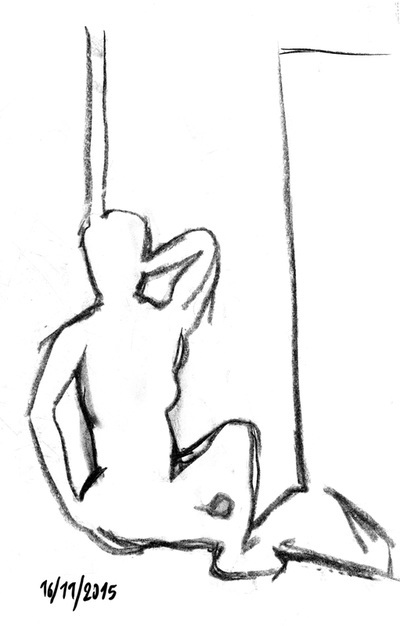 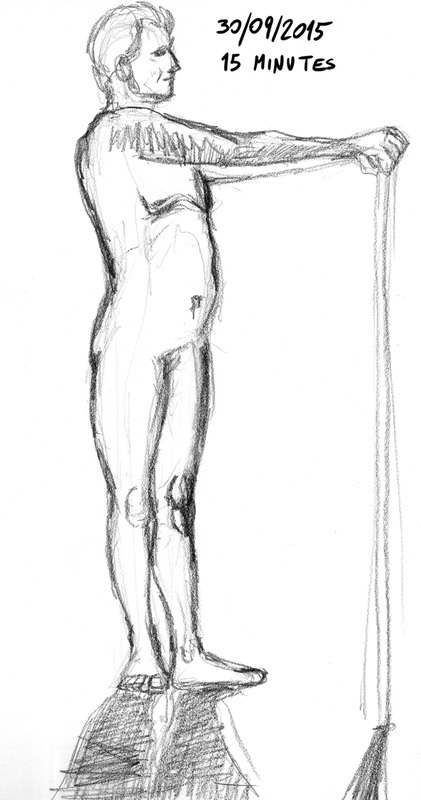 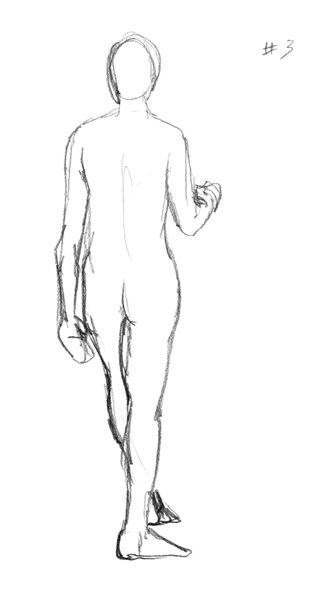 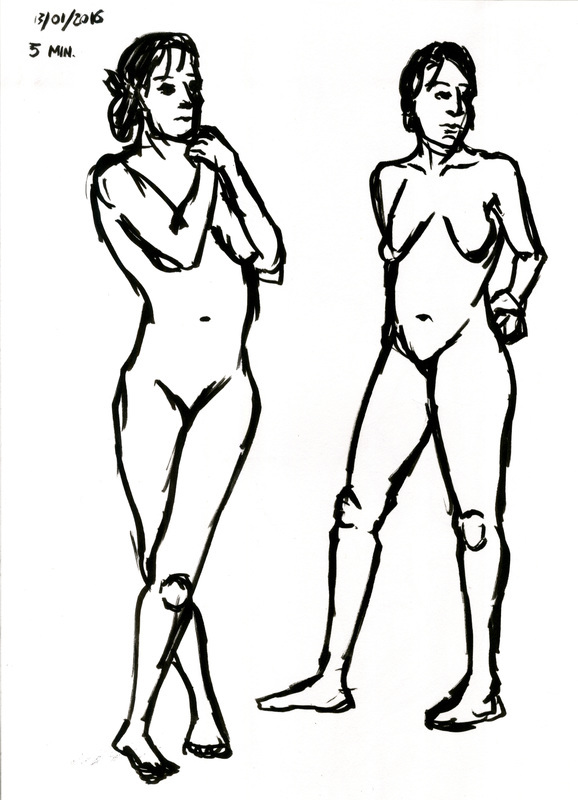 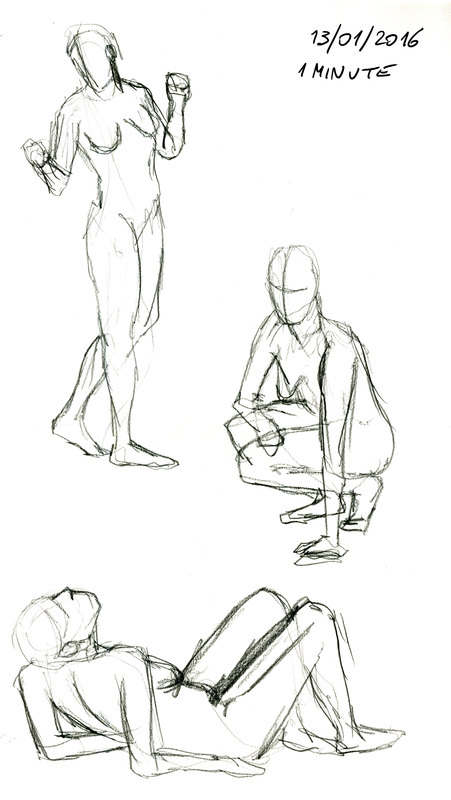 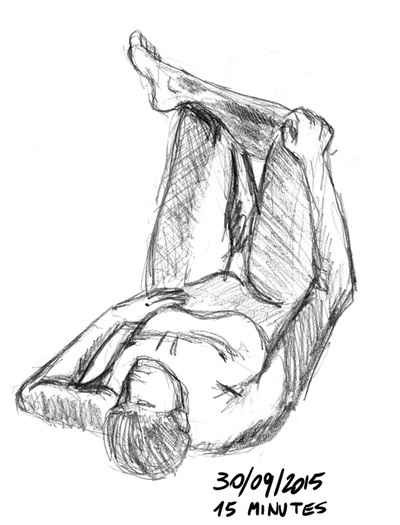 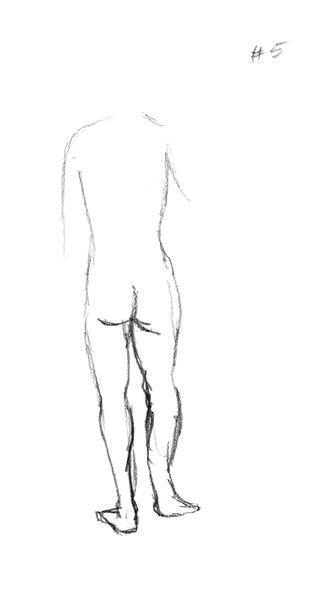 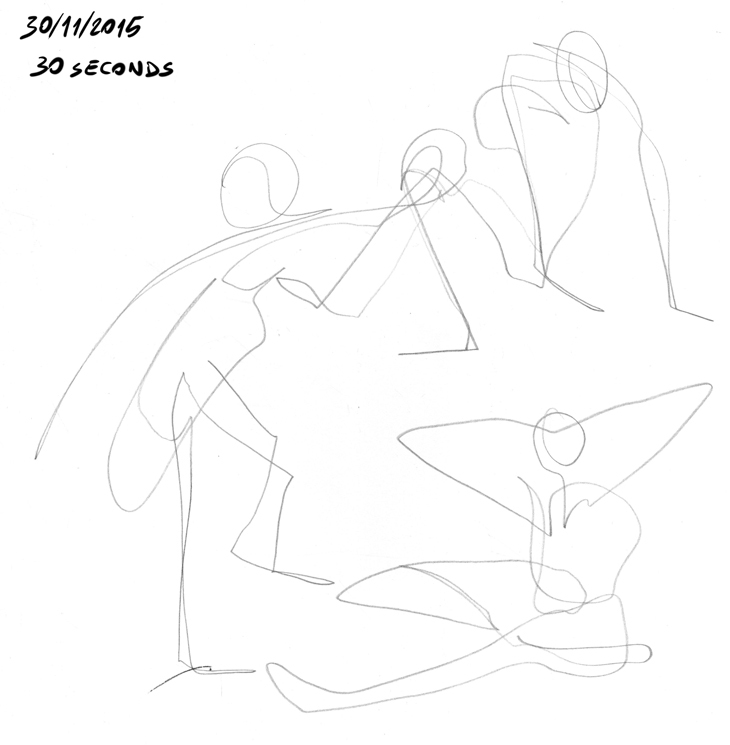 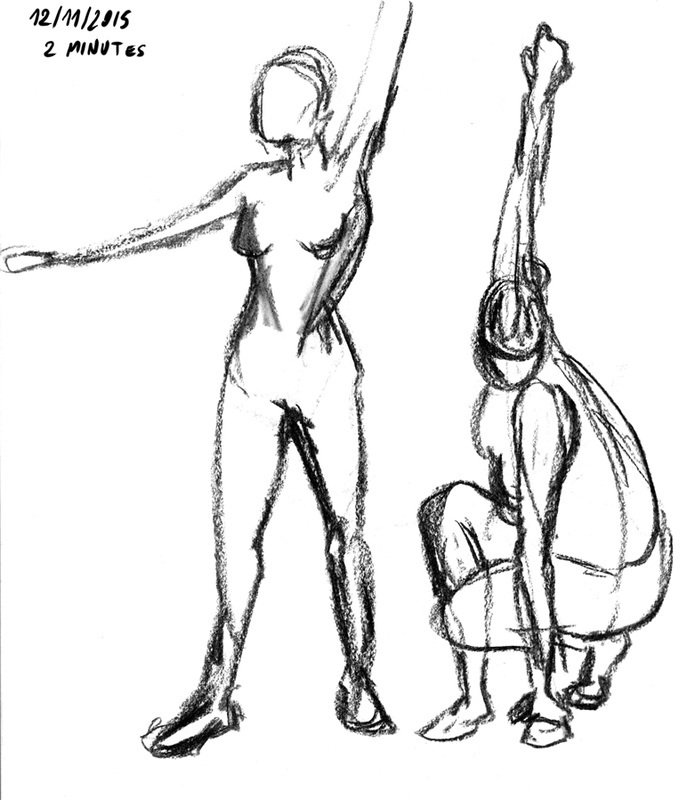 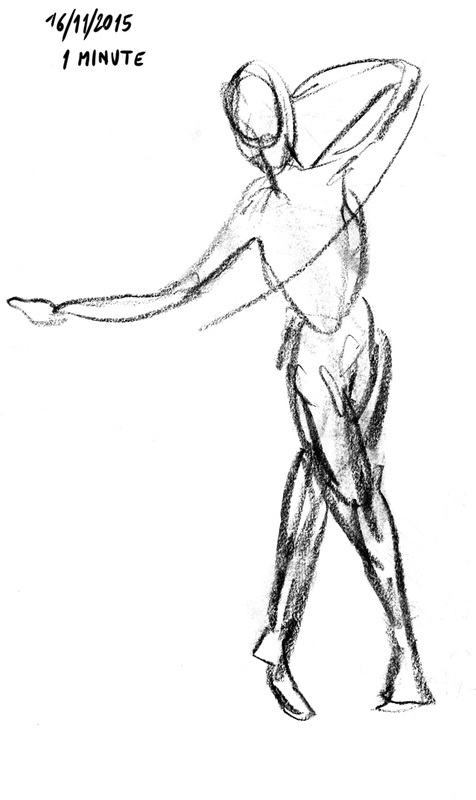 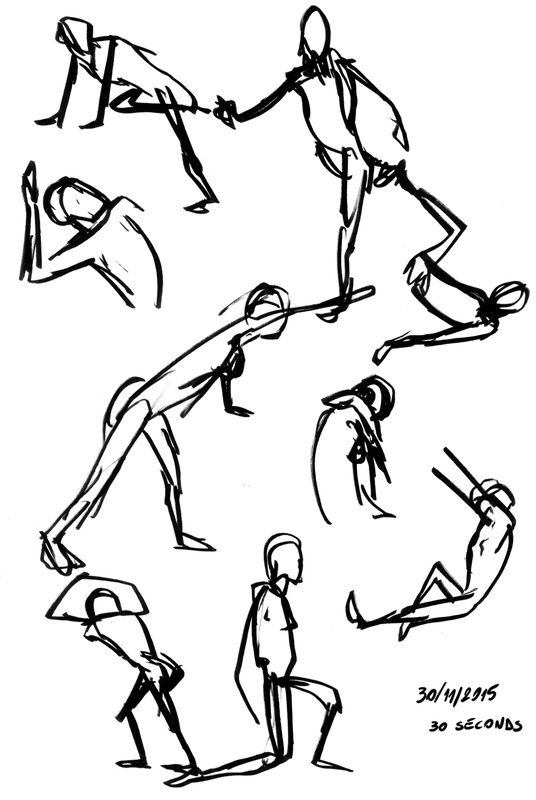 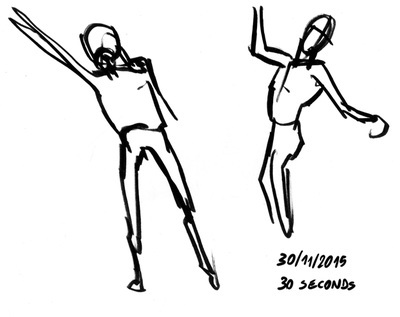 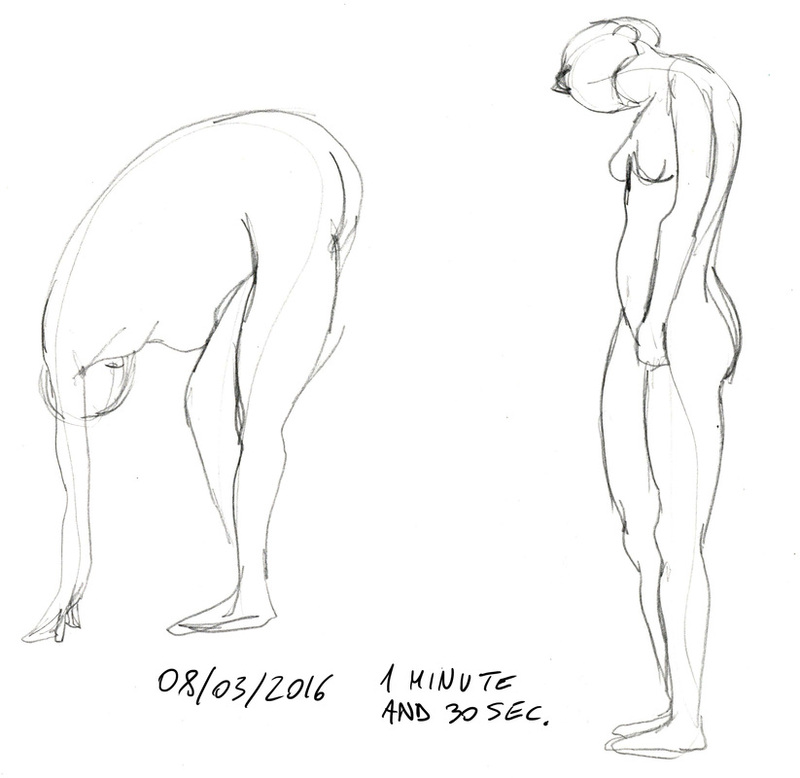 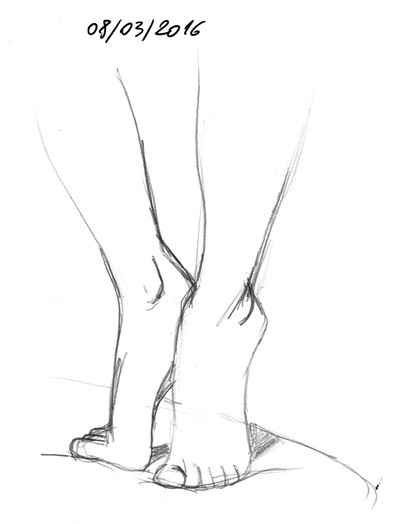 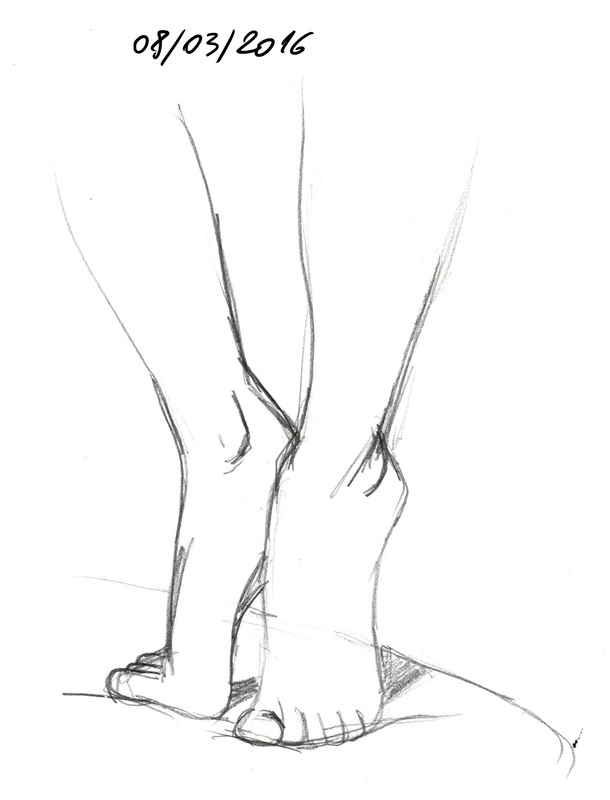 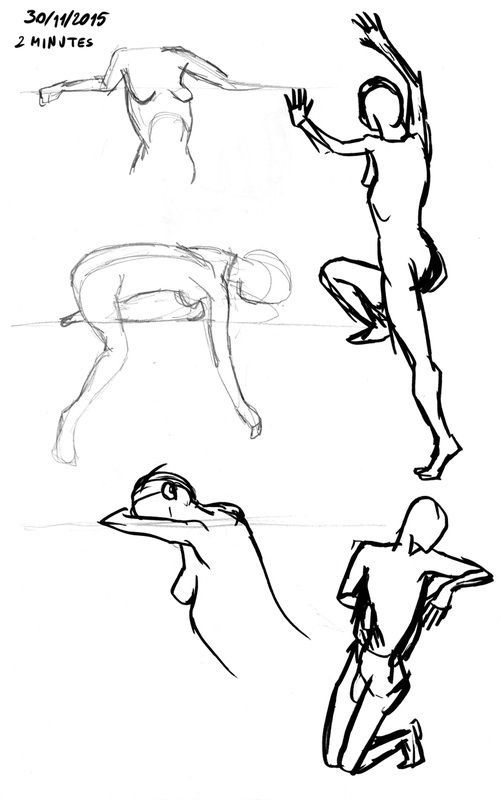 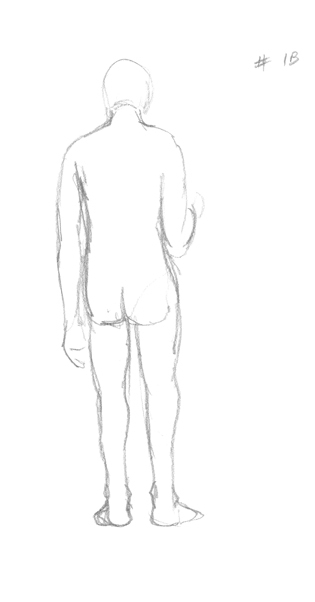 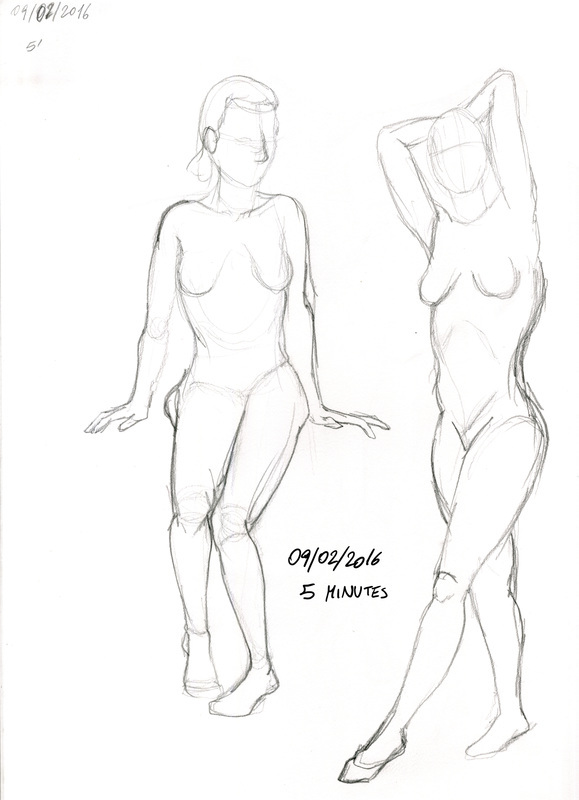 In one of the life drawing session we had to draw, in 2 minutes, key poses of the model moving. 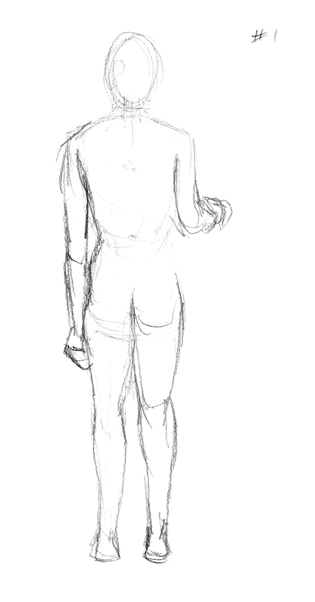 Of the walking cycle I did a gif to see how it would have come. 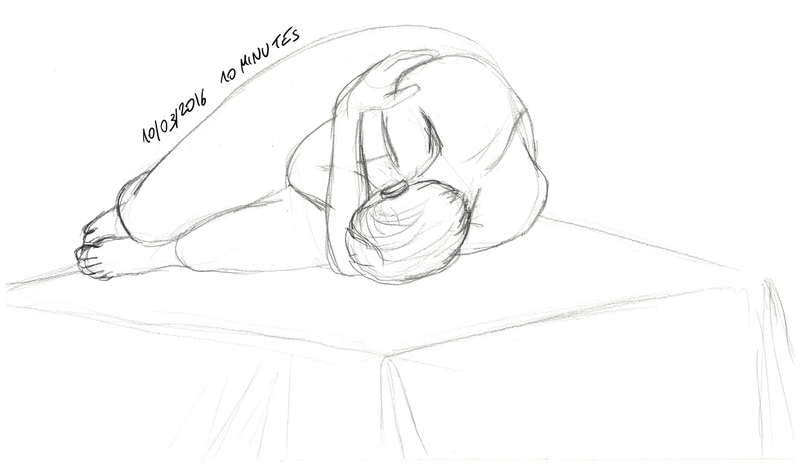 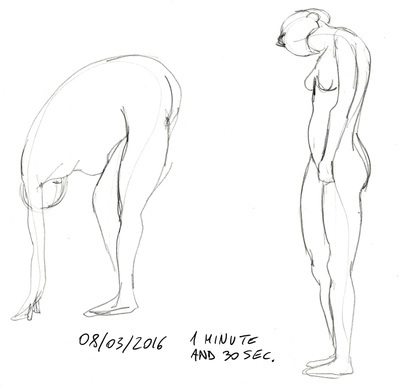 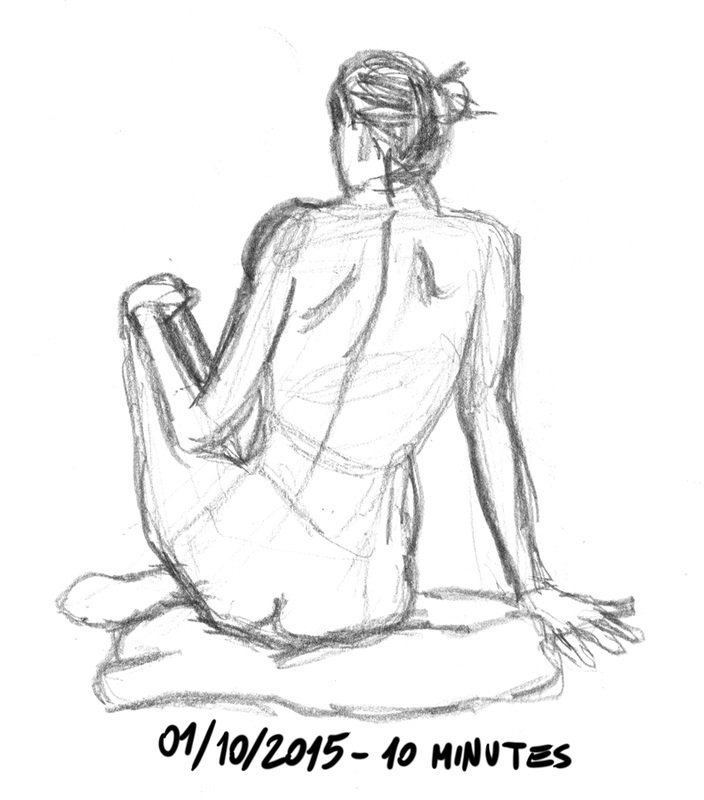 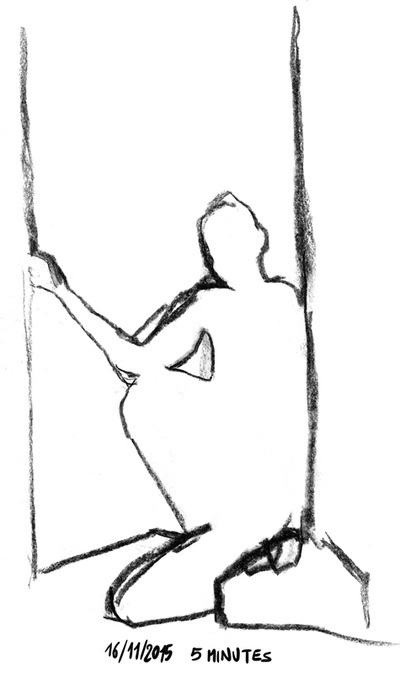 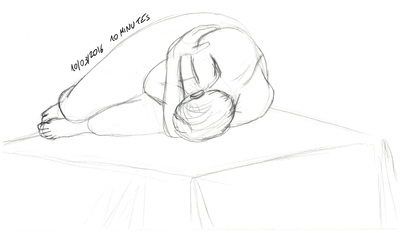 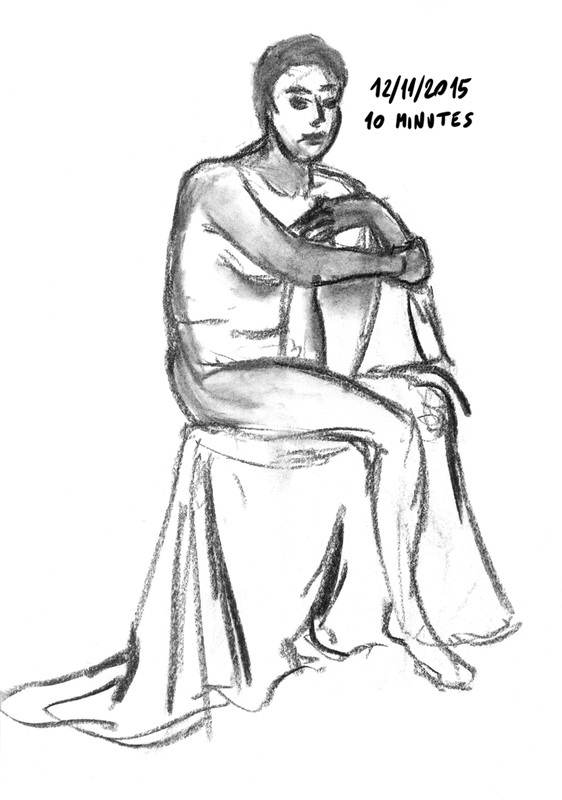 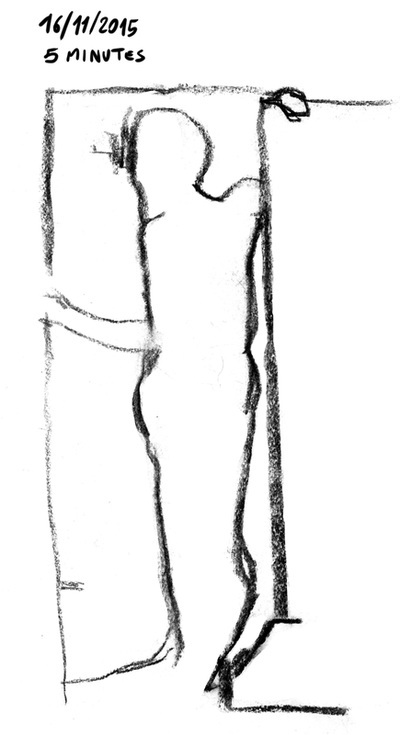 The last drawing of 30 seconds has been done without watching the paper but just looking the model.